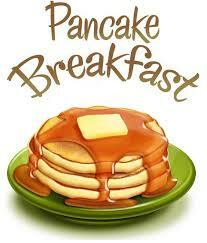 Join us this Sunday at 9:00am in the LEC (gym) for our Sunday School Pancake Breakfast! It will be a great way to begin the new Sunday School Year! 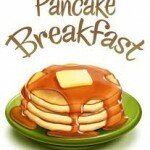 Invite a friend or neighbor to breakfast and Sunday School this week!